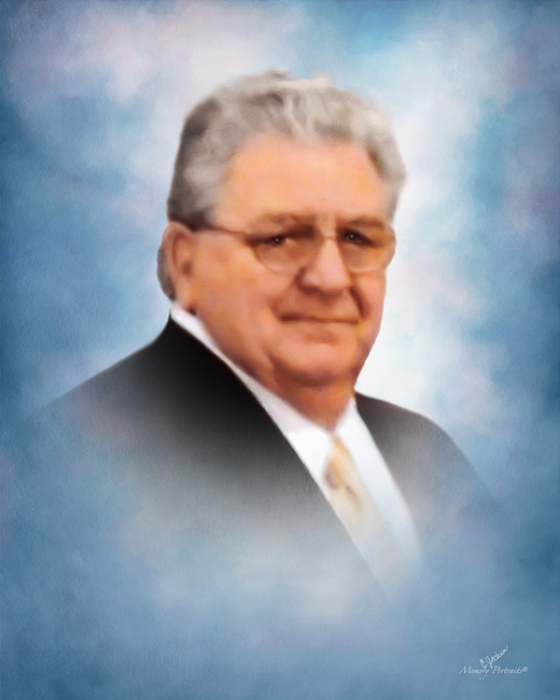 Charles “Chuck” Windfelder, 74, passed away Tuesday morning, January 22, 2019 at Moses Cone Memorial Hospital. Chuck was a man who enjoyed life. He enjoyed working in his garden, making candles, his Wednesday night auctions, playing golf and bowling. He scored a perfect 300 one time. His greatest joy came from entertaining his great-grandchildren. He is survived by his wife of nearly 46 years, Barbara Windfelder; daughter, Carol Evans (Keith); son, Charles Windfelder, Jr. (Kasie); granddaughter, Aaliyah Evans Jolly (Zach); great-grandchildren, Peyton and Karson Jolly; special niece and nephew, Chrissy Davis( Eric) and Dennis Simerly (Jessica); brother in laws, Dennis and Edward Simerly; he was preceded in death by 7 siblings with 4 surviving siblings, as well as a host of other nieces, nephews, family, and friends whom he loved. Services will be held on Saturday, January 26, 2019, family visitation 11:00-12:00 and funeral services 12:00-1:00 at Burnetts Chapel United Methodist Church with Pastor Ed Armfield officiating. In lieu of flowers, memorial contributions may be made to Burnetts Chapel United Methodist Church General Fund 1201 Burnetts Chapel Rd. Greensboro, NC 27406.